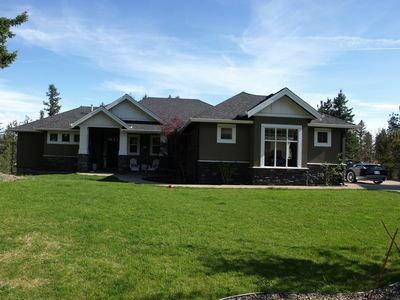 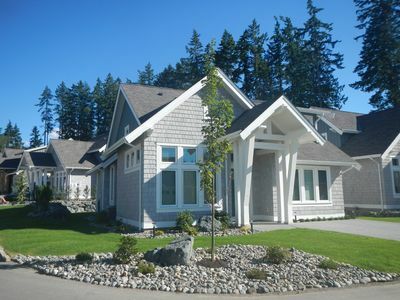 Qualicum Family Beach House & Oceanfront Gated Resort. 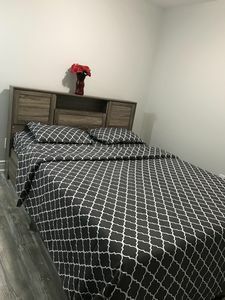 This 1,800 square feet, brand new, Cozy yet spacious Beach home contains 2 Large luxury Bedrooms c/w Queen size beds & en-suite, 1 regular bedroom c/w 2 twin beds, A large Den with queen sofa bed.Optional Luxury Queen Air mattress can be added to any of the large room. 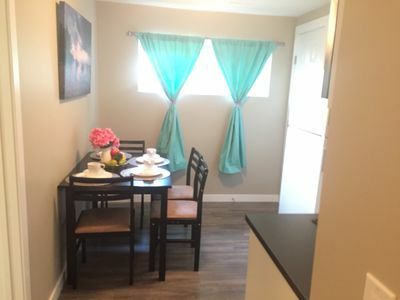 The 3 full bathrooms increase the convenience for all of you during your stay. 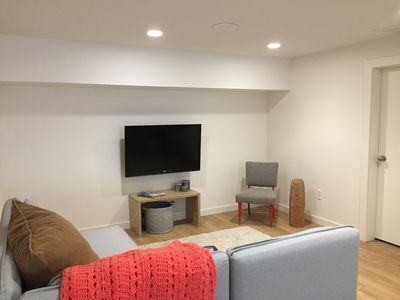 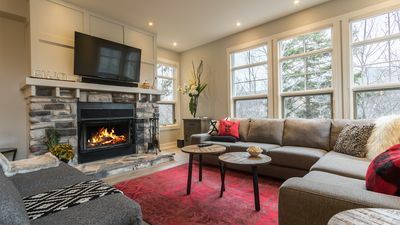 Big screen TV, DVD player with movies, internet & Telephone for you to stay connected during vacation, fully equipped Chef inspired Kitchen is ready to satisfy your cooking mood. 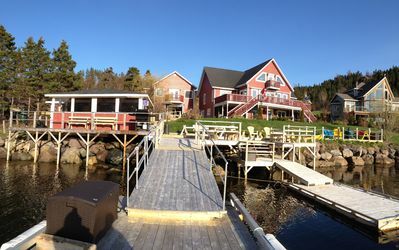 Enjoy the Clubhouse swimming pool, hot tubs,fitness centre, game room, media centre, tennis court, secret garden and recreation picnic beach front area with a fire pit. 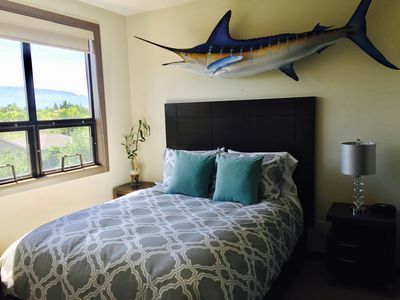 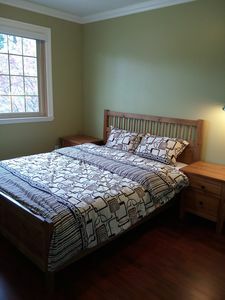 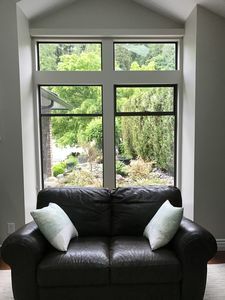 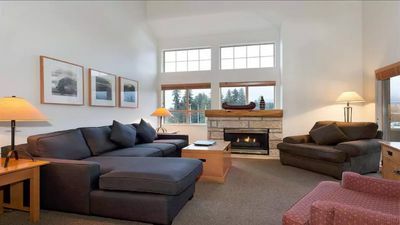 Qualicum Escape has everything you could imagine for a relaxing vacation by the calm water front of Georgia Strait. 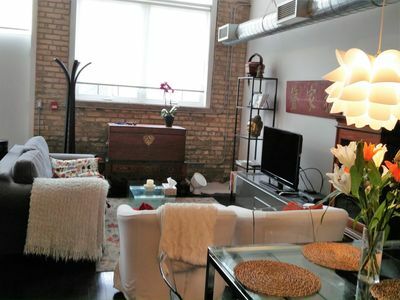 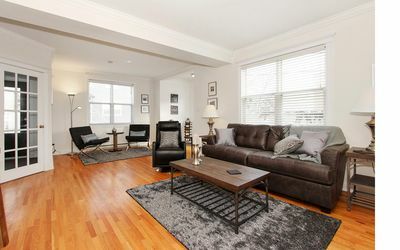 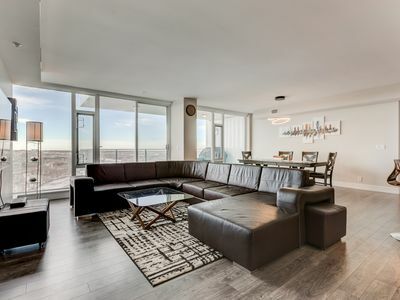 Modern 3 Bedroom With Harbour View, Off-street Parking, 5 Min Walk To Downtown! 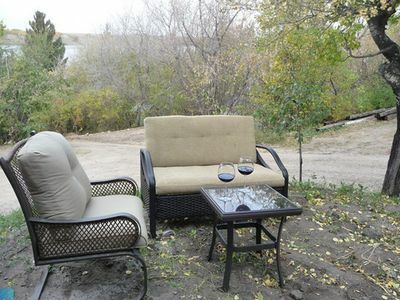 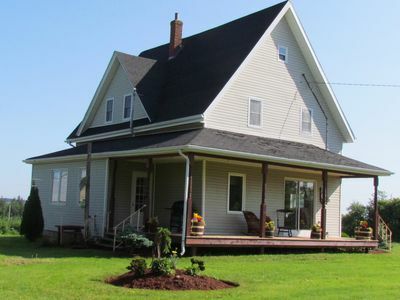 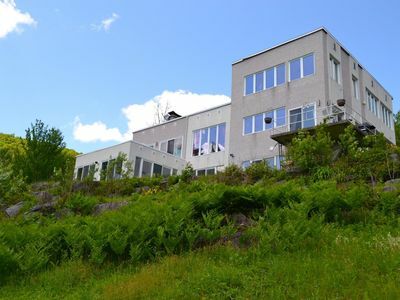 A Wonderful Laurentian Escape, Amazing Location, Breathtaking Views. 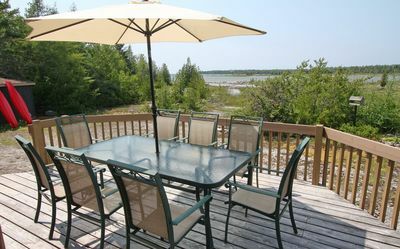 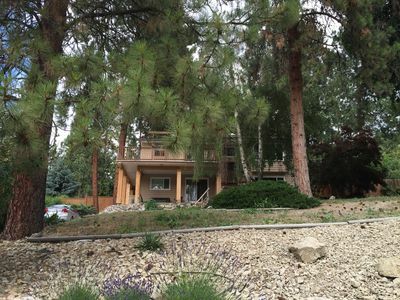 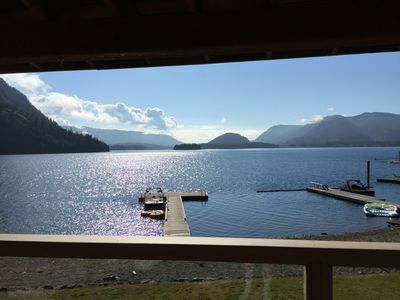 4 Bedroom - 3 bath - sleeps 8 - unbelievable location!